BlytheLife.com » Do You Have a Blythe Blog? Share it! Every once in a blue moon while, I updated other pages around BlytheLife. This past week, I updated the Links page here on the website. It was mostly to remove dead links and to update the always growing list of blogs and online shops that have been featured here on BlytheLife. Any blogs that had not updated this year got removed (sorry!) 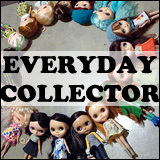 and I’m on the search for new-to-me doll blogs to add to the list! 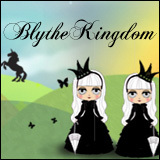 Do you have a Blythe blog? My preference would be for Blythe blogs, or Blythe-related blogs. And you don’t need to solely blog about Blythe like I do, it can be a blog where you talk about many types of topics and Blythe. Because we all know that our favourite big-headed doll has a big head for a reason! 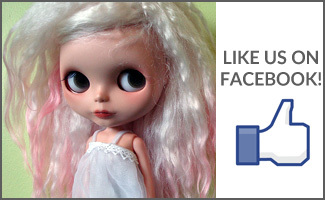 If you’re the administrator of a Blythe-related Facebook group, I would also like to start a list of Facebook groups that you all find useful, either for information or for buying/selling/trading. You can leave the link down below in the comments as well if you have any suggestions! And for those that don’t have a Blythe blog and would like to start one, I published a 5 part series on Doll Blogging in 2011 that’s loaded with tips on setting up your own blog and promoting it. QOTW: Do you have a doll blog? 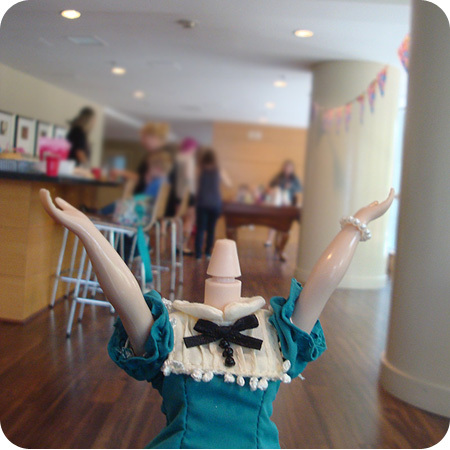 I have a teddy bear/blythe/dollhouse blog. I am a new blogger, and I would love to be featured.